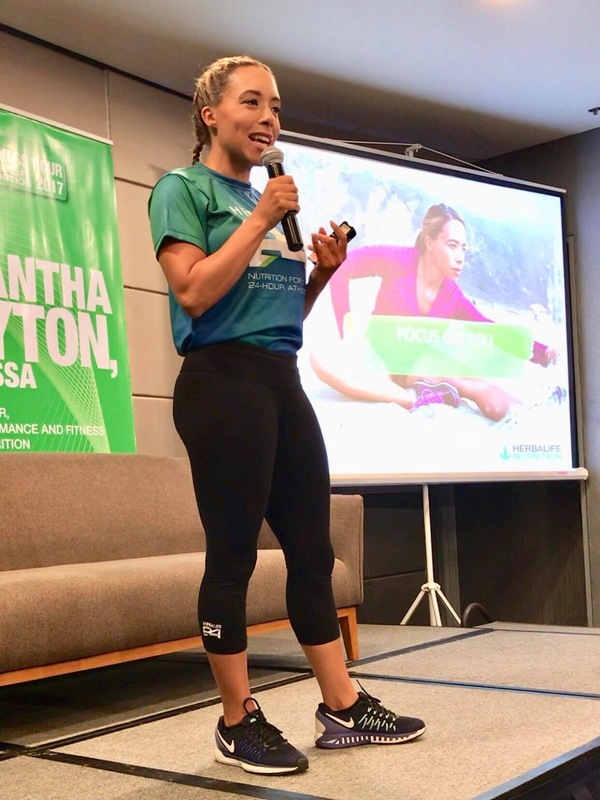 The said tour featured a series of medical symposia, nutrition talks and health workshops held in cities across Cambodia, Hong Kong, Indonesia, India, Korea, Macau, Malaysia, Philippines, Singapore, Taiwan and Thailand. Led by Dr. John Agwunobi, the Chief Health and Nutrition Officer at Herbalife Nutrition, members of the Herbalife Nutrition leadership and the Herbalife Nutrition Advisory Board (NAB) will share their expertise on a variety of health-related topics, to help Asia Pacific consumers live better and healthier lives. 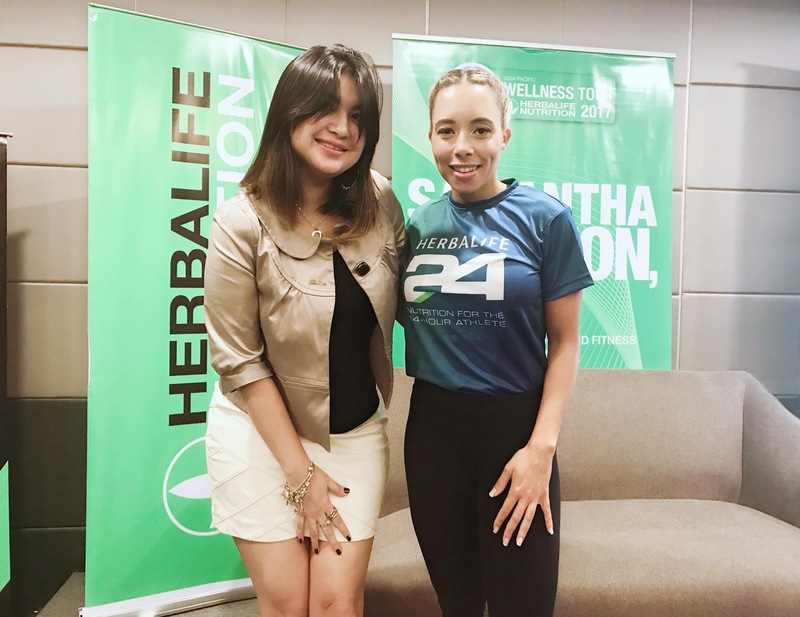 Samantha Clayton, Senior Director for Sports Performance and Fitness of Herbalife Nutrition visited the Philippines recently during the Herbalife Nutrition Asia Pacific Wellness Tour. 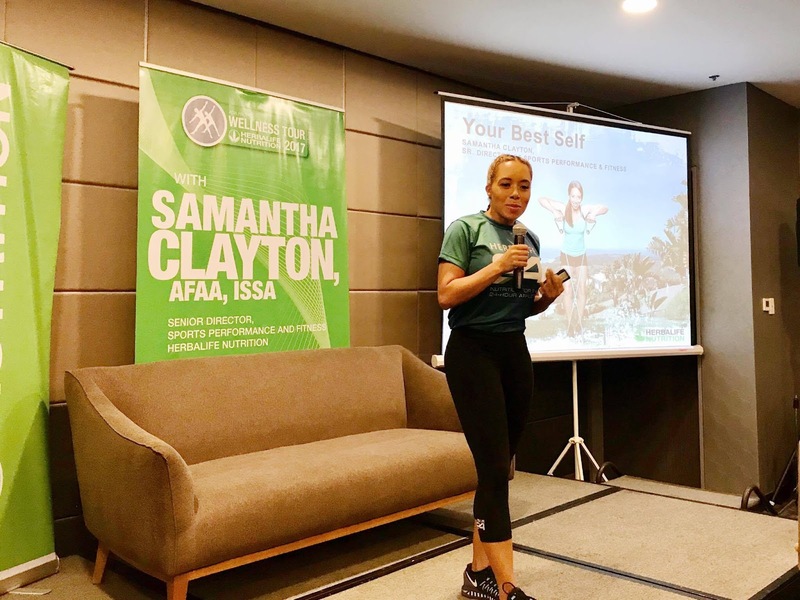 As many of us keeps on underestimating the importance of nutrition in healthy raging, she shared an expert advice on how to have a healthy active lifestyle towards healthy aging to help consumers live better and healthier lives. A lot of people have this thinking that when you reach a certain age our body won't be able to change. A lot of reasoning like— "it's too late for me already to start to exercise 'cause I'm already in my 40s or 50s" or "I've been overweight already for too long, there's no way for me to be fit". But as we go on with our day to day, there's never too early nor too late to being fit. - If you will dig deeper and would look at how the adaptation process happens inside the body on a scientific level, no matter what age you are or what stage in life you are right now, positive changes can happen in the body if you take those steps with your nutrition and exercise plan. - If you are exercising without good nutrition, you are not going to get those changes in your body that you are expecting. - If you are already going to the gym and sweat, you might as well get results by going home and eating well. - When you sweat, you are losing fluid to your body and it's not great that's why Hydration is the key for people to understand. - Prior to workout, make sure you keep your body hydrated and as you go along, maintain to have that hydration. - After workout, protect your body, give your body what it needs to repair like intake of protein. - Sleep plays an important role in terms of body recovery from exercise. To sum up, she stressed the importance of making a habit. The amount of exercise each person needs varies but as a general guideline, in order for us to reap the simple health benefits associated with physical activity, we should aim to be active for atleast 30 minutes on five days each week.